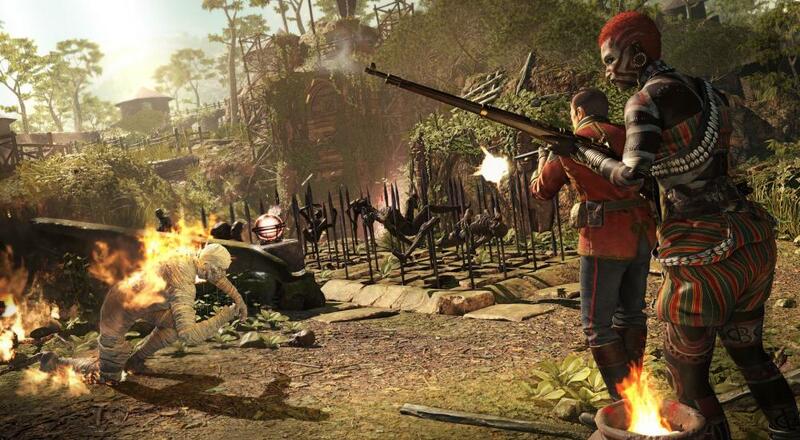 In an exciting update to their upcoming title, Strange Brigade, developer Rebellion showed 47 minutes of gameplay footage during a Twitch stream a couple weeks ago. Although the title is currently in an Alpha stage, the developers showed off multiple characters, different fighting styles, a variety of weapons, and attacks against the hordes of zombie-like foes. The gameplay shown had the feel of very simple horde mode, with the game’s individuality coming mostly in terms of the style of the characters themselves, rather than the gameplay. While the full 47 minutes are full of waves of kills, some interesting moments can be found at 3:55 (when their powerup is used), 6:00 (the tank-like Minotaur enemy) and 12:00, when the developers confirm drop in/out co-op. In the video above, they confirm that the game is not slated to have offline co-op. Further, no news has been given out as to the exact release date of Strange Brigade, but the game is currently set to debut on PC, Xbox One and PlayStation 4. From Minotaur to machine guns, which parts of the Let’s Play interested you? Let us know in the comment section, down below.